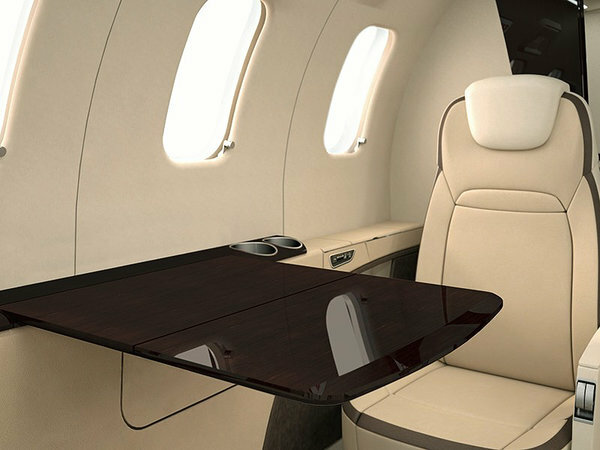 Maltese and English based Kermas Aviation offers a tailored service for private, business & VIP individuals. With our principal place of business in Malta, we are able to use the V.A.T structure to ensure aircraft owners are provided with the most cost effective options, whilst maintaining the highest level of safety under the National and European regulations. We provide clear and honest advice when analyzing the running costs of your asset(s). 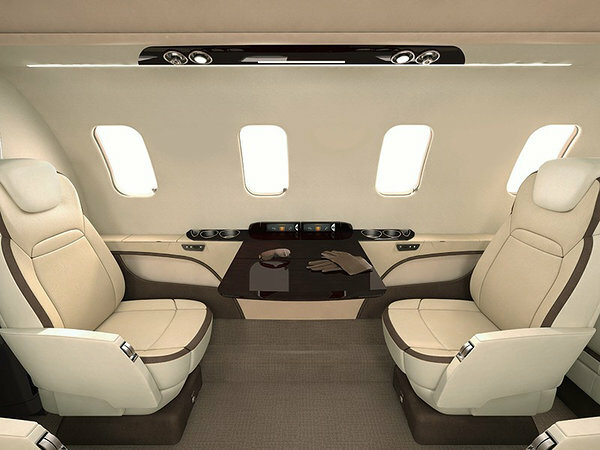 Your aircraft is treated in the same manner as if it was our very own. Professional and experienced team of experts will help you to manage you asset smooth and cost effective. 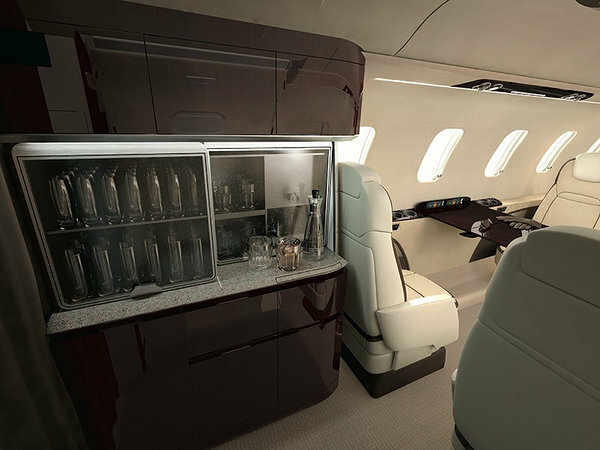 Successful operation of business jets is on the foreground of our company activities. 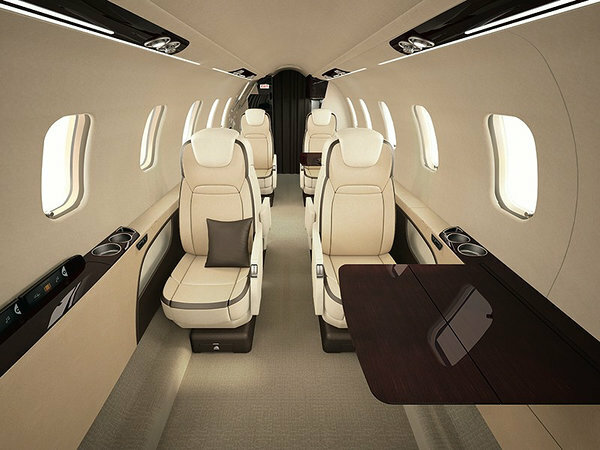 Whether you want to try out our brand new Learjet 75 or book your trip on any other aircraft available, you are in a right place. 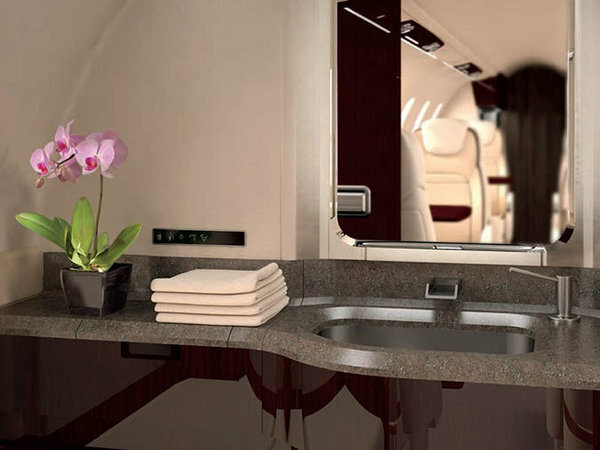 With over 5000 jets available throughout the world we will find you the best solution period. Dispatch services for private and business aviation. Our in-house dispatch centre taking care of aircraft currently in operation and offers its services to private aircraft owners and companies alike. Interested in latest deals and offers?